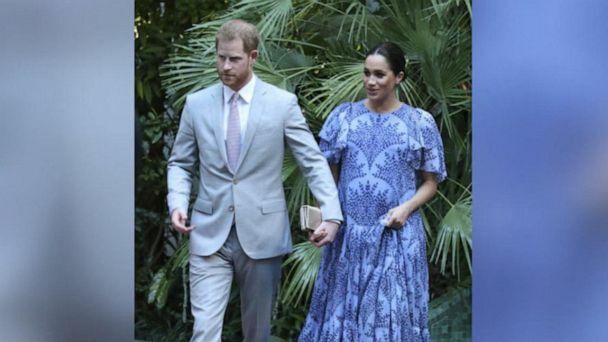 Follow the latest Royal Family news, videos, and analysis from ABC News. The Duchess of Sussex is due to give birth to her first child this spring. Tabloids are frustrated with Meghan and Harry for keeping their baby's upcoming birth quiet. 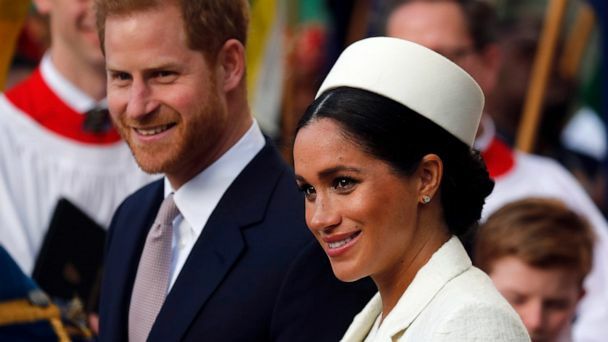 The British tabloids are up in arms over Prince Harry and Meghan's decision to opt out of the traditional hospital photo-op after their first child is born. The royal mom-to-be is due any day now. The Duchess of Sussex is due to give birth in the next few weeks. The royal couple won't make any announcements until they've celebrated "privately as a new family," Buckingham Palace said. The Duke and Duchess of Sussex are expecting their first child later this month. 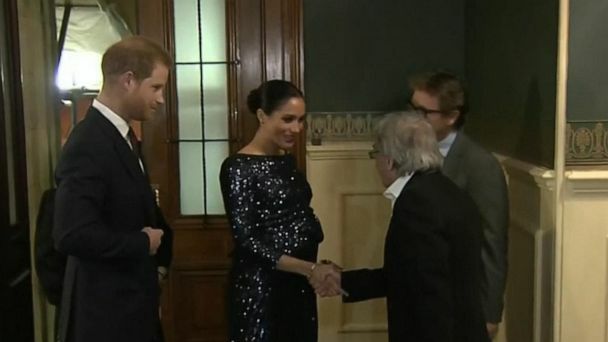 Baby Sussex may mark a series of firsts on the day he or she is born. Netflix announced Wednesday that Emma Corrin will play Princess Diana in "The Crown." The two superstars are teaming up for a documentary series on mental health. Prince Harry is expected to be a hands-on dad to his first child with Meghan. 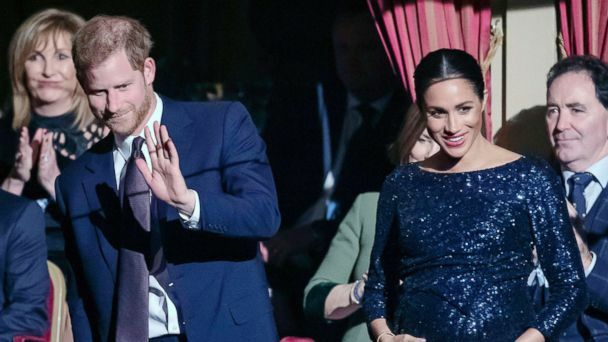 From Oscar de la Renta gowns to $56 dresses from ASOS, Meghan Markle put the sparkle in maternity style. Prince Harry and Duchess Meghan are preparing to welcome their first child any day now. Prince Harry and Duchess Meghan will welcome their baby any day now. The head of GCHQ said the duke "asked some probing questions and demonstrated a real grasp" of the mission. The Duke of Sussex is speaking out against the popular video game, and called social media "more addictive than alcohol and drugs." The Duke of Sussex spoke out while at a YMCA in London. With the baby due any day now, the soon-to-be parents made the move out of London to their new cozy cottage in Windsor. The Duke of Sussex said the hugely popular game can damage kids and hurt families while speaking at a YMCA in London. From eating spicy foods to bouncing on a ball and using castor oil. He said social media was more addictive and dangerous than drugs or alcohol. The royal couple spent several months renovating their 5-bedroom home. Prince Harry visited the YMCA South Ealing in London. Prince Harry participated in a balance exercise with children at a London YMCA. 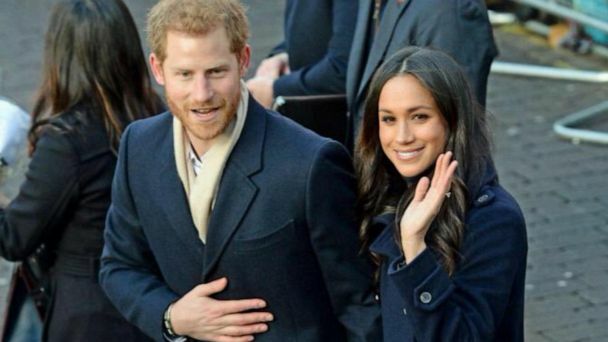 The Duke and Duchess of Sussex's @sussexroyal account broke a world record for the fastest time to gain one million followers on Instagram. The new social media account was announced after Princes Harry and William split their households. Daphne Dunne, who Prince Harry first met in 2015 and who was known as a superfan, died Monday. The Australian woman had just celebrated her 99th birthday. 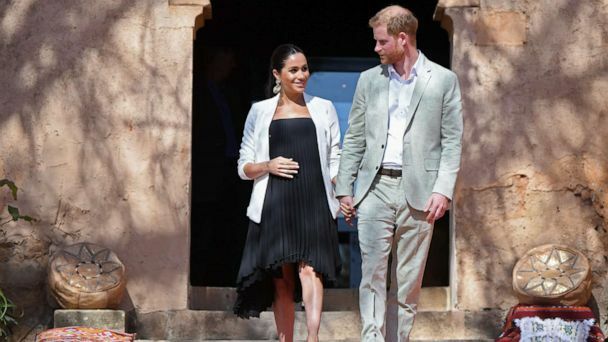 The hashtag #GlobalSussexBabyShower is encouraging well-wishers to donate to three of Harry and Meghan's favorite charities in honor of the upcoming baby. People are donating to charities in honor of the soon-to-come royal baby. The royal couple is considering not giving birth at the Lindo Wing of St Mary's Hospital, according to reports. Prince Harry introduced his friend, Daphne Dunne, to Meghan in Australia last year. Meghan has told well-wishers the couple's first child is due in April. Queen Elizabeth travels to Somerset County to visit schools, stables and art galleries. The royal couple are preparing to become first-time parents in April. 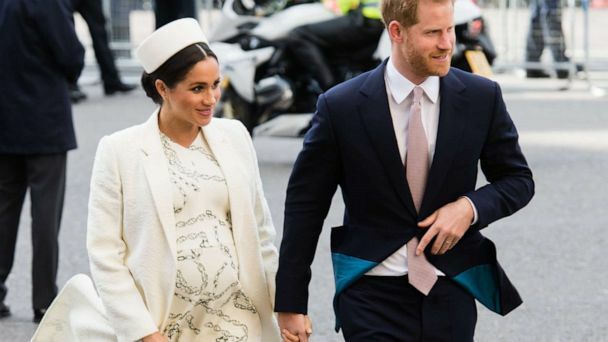 "GMA" looks at what Harry and Meghan are doing behind the scenes as they prepare to become first-time parents. The Lindo Wing is where Duchess Kate and the late Princess Diana each gave birth. Our favorite Kate Middleton maternity looks. A month-by-month look at Meghan Markle's maternity style. We are living for these photos of Prince Harry as an adorable kid.